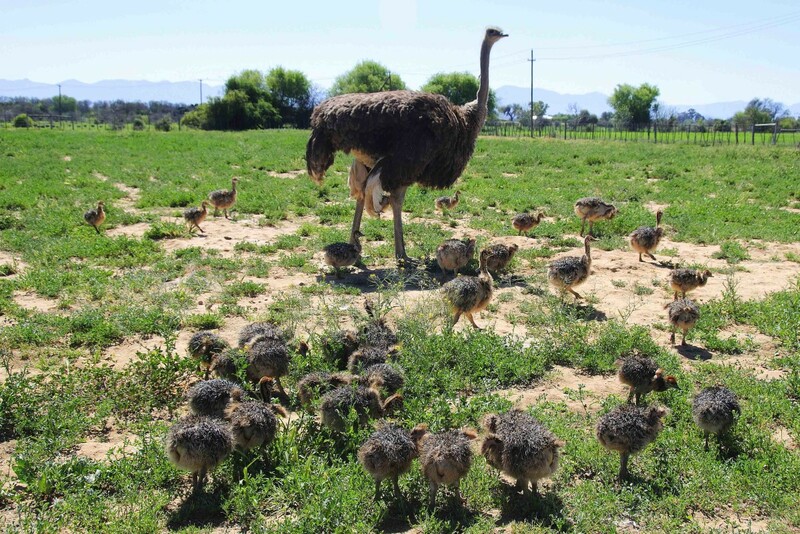 Average midday temperatures for Oudtshoorn range from 19 degrees Celsius in mid-winter to 32 degrees Celsius in mid-summer. The two mountain ranges surrounding Oudtshoorn are the Outeniqua Mountains at 1 578m above sea level and the Swartberg Mountains at 2 325m above sea level. 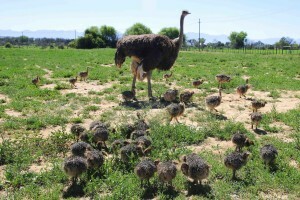 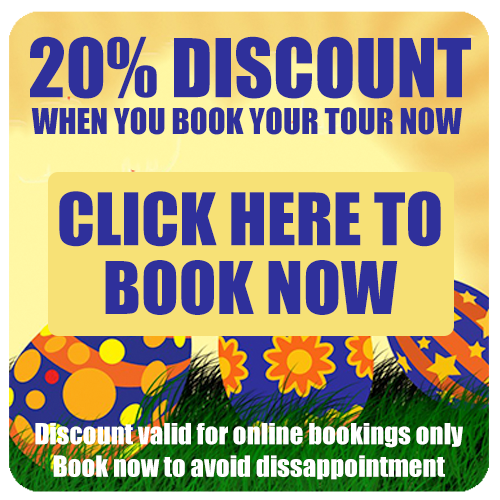 Oudtshoorn is home to the world’s largest ostrich population. 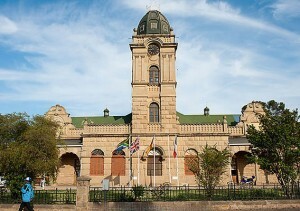 The town’s economy is largely reliant on Tourism and Ostrich & Lucerne farming.